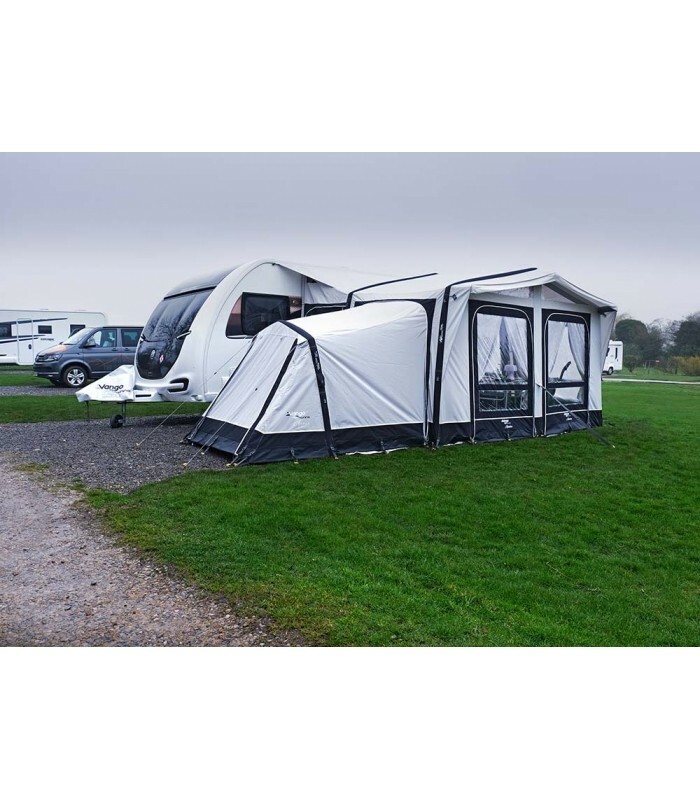 Expand the space of your Vango Montelena 400 inflatable awning with the Montelena Annex. 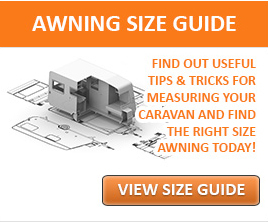 Designed to be attached to either or both sides of this air awning, the annex is a great way to create extra space for storage or additional bedrooms. 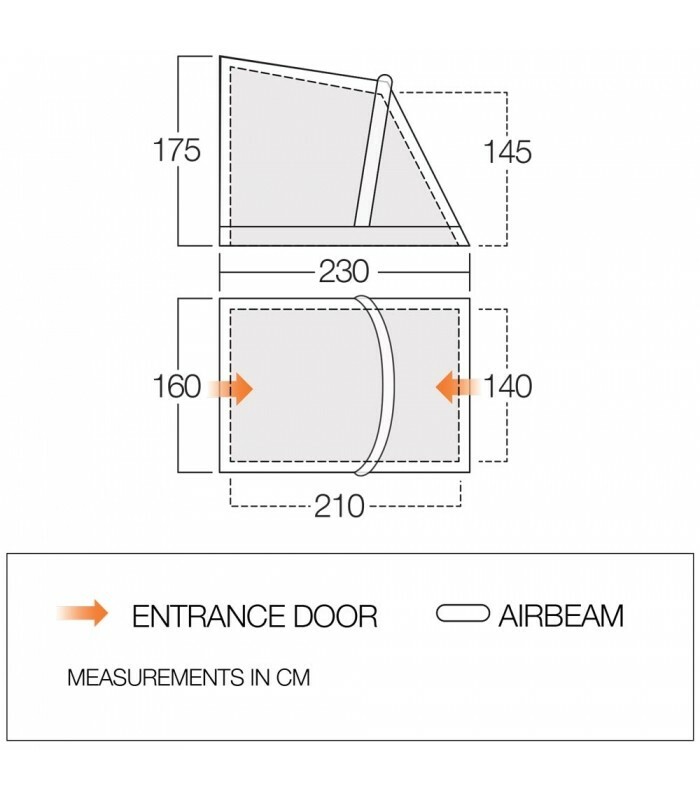 It consists of a single AirBeam and has been created using Vango’s Sentinel Luxe fabric to match the luxurious feel of the awning. 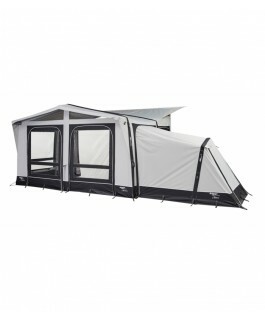 It comes complete with an inner tent to ensure a comfortable night’s sleep for your guests. Sentinel Luxe - Taslan fabric which is fully wind and waterproof due to the construction of each yarn and the process by which the fabric is woven. 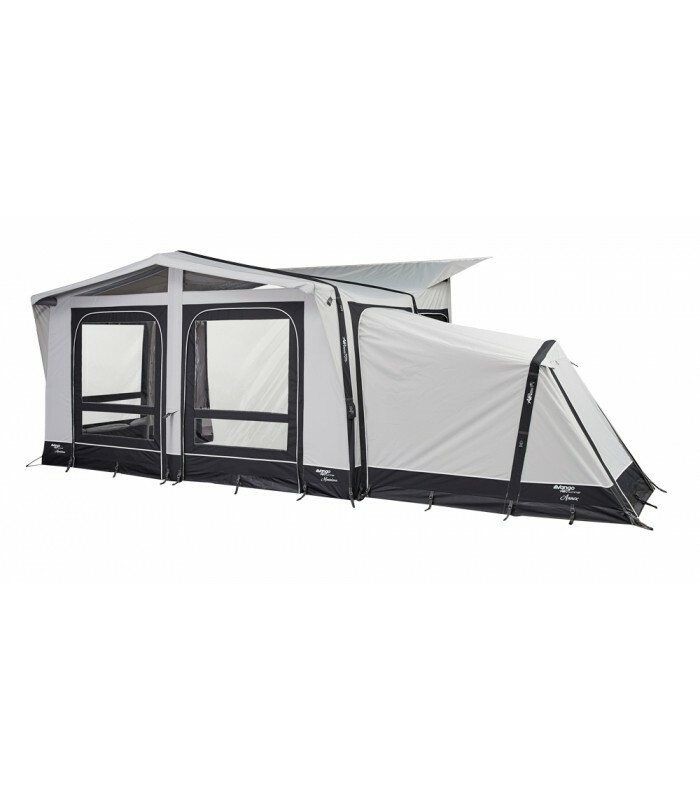 Sentinel Luxe also features our double weave ripstop and is dyed using our new ColourLok™ technology for UV resistance, ensuring confidence no matter what the weather throws at you.